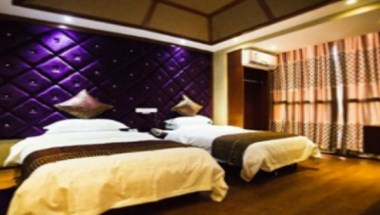 Super 8 Hotel Sanya SanYaWan Ji Xiang Jie is located in China. 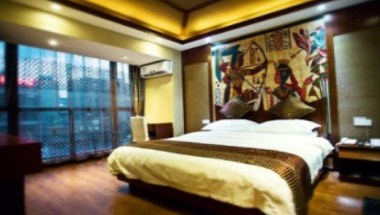 We are a 2 minute walk from the Sanya Bay Beach and 10 minutes from the East China Sea and Luhuitou Park. There are many bus routes, and Tourist Bus Lines can reach the Yalong Bay, Wuzhizhou Island, and Betel nut Valley Scenic Area. Our hotel features comfortable guest rooms and all standard amenities for your stay. Guests will enjoy easy access to all the nearby local area attractions.